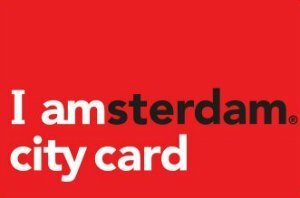 Looking for Amsterdam concerts in March 2017? Here are the shows and concerts to see in Amsterdam in the rock, pop, R&B, electronic, jazz, classical and other genres. 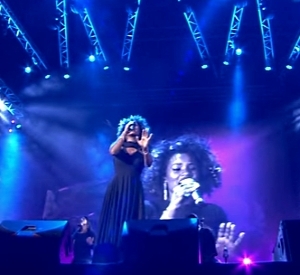 Idan Raichel Project is a collaboration of musical artists, which succeeded to create unique style of music. It can be described as the beautiful blend of different ethnic styles, pop and rock. 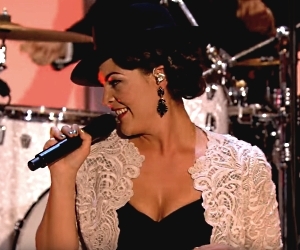 Not only a gorgeous woman, Caro Emerald is a Dutch pop and jazz artist with golden voice. Her recent albums peaked up to number one spots at Netherland and UK. Drake is a widely popular hip hop performer. He is the leading Canadian rapper, singer, songwriter and actor. 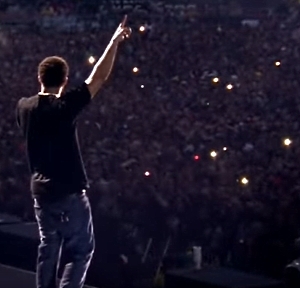 Besides 3 Grammy Award wins, Drake has won all the possible awards in hip hop Industry and is considered the most successful male performer of the last 10 years.